When it comes to a DJ’s biggest fear, dealing with a gear malfunction or power outage in the middle of a set might rank at the top of the list. Depending on the setup and the environment you’re working in, there are hundreds of scenarios that could happen. 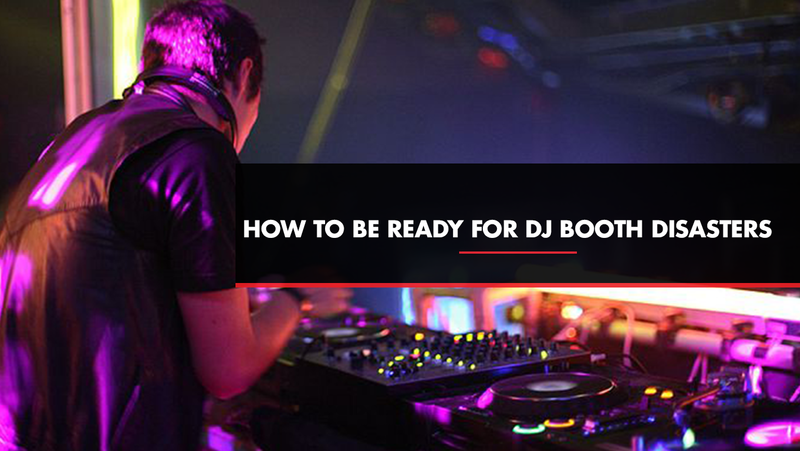 While there’s not one solid answer for what to do in a “DJ booth emergency”, we’ve listed a few suggestions that can help in a dire situation. Keep reading to see how you can be best prepared for gig emergencies and how to fix a situation before it gets worse. What’s the worst thing that can happen? You guessed it – your music completely shutting off. No backup plan in sight. The crowd looks at you in astonishment and immediately you feel like the biggest failure to ever live. Okay, so it doesn’t have to be this dramatic. Avoid that gut-wrenching feeling by having an alternative music source ready at all times. It may sound aggressive but having a few mixes ready on a USB drive can save you from that awkward silence. 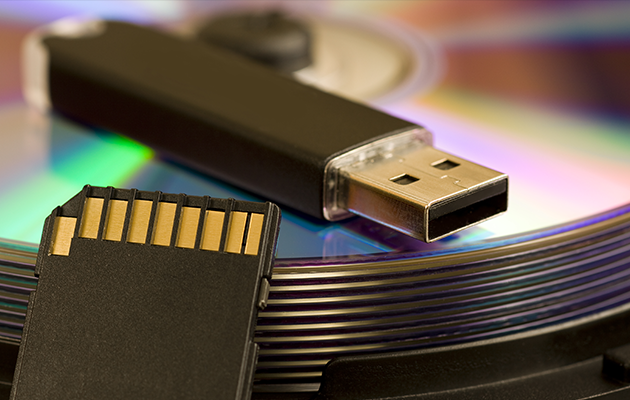 Though USB drives are a great way to keep your music accessible, they’re not foolproof! The smartest thing you can do is carry your music on two separate USB drives so you have one as a backup. It’s also a good idea to create a plan B for your music library should your laptop or media players decide to stop working. Lots of DJs like to keep an iPad or even their phone loaded with music and a DJ software program – this hack will ensure you have tunes ready to go in any situation. 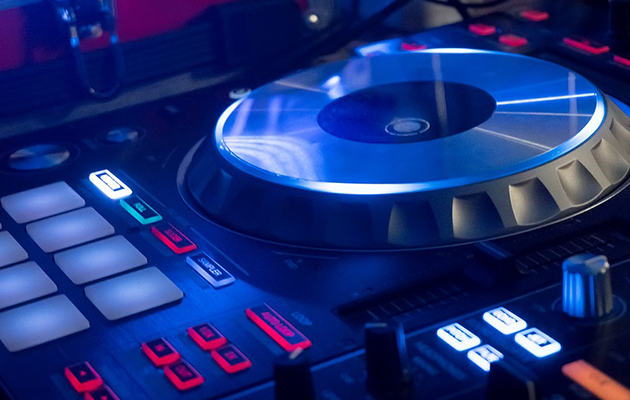 Some DJs find it’s helpful to invest in a budget controller like the Numark DJ2GO2. 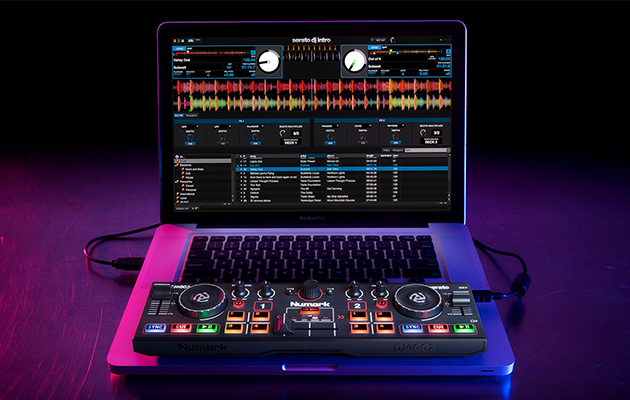 This portable DJ controller is equipped with a built-in sound card and Serato DJ intro so you can play mixes on the fly. One of the best ways to prevent a DJ booth disaster is to avoid it from the start. Start by bringing your own adapters, cords, cables and other essentials. Keep a power strip or extra power sockets on hand so you can set up without a hitch. 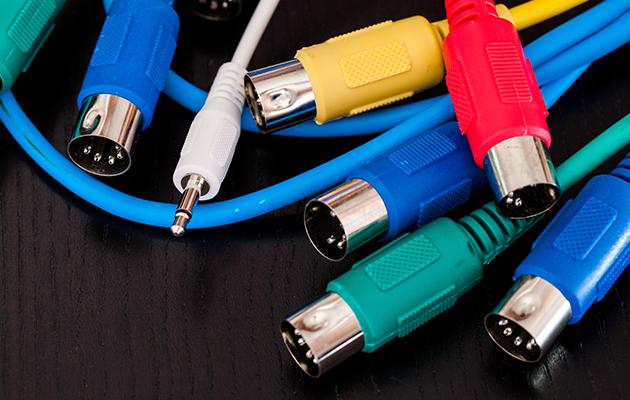 If you’re DJing a mobile event, it’s especially important to bring along extra extension cords so you can ensure you have a reliable power source. Don’t forget the gaff tape to keep your cables and wires neat and out of the way. Also consider carrying backup headphones or your gear from home to use in case of an emergency. Just remember if you’re bringing along expensive gear to a gig, keep it stored in a secure place while it’s not being used. See other smart items to stash in your DJ bag that will help you to be prepared for anything. We really can’t stress this one enough – plan to arrive early to any type of gig! Sound check is often overlooked, but it can save you in the long run. If the venue doesn’t offer you a designated time for sound check, ask for one. 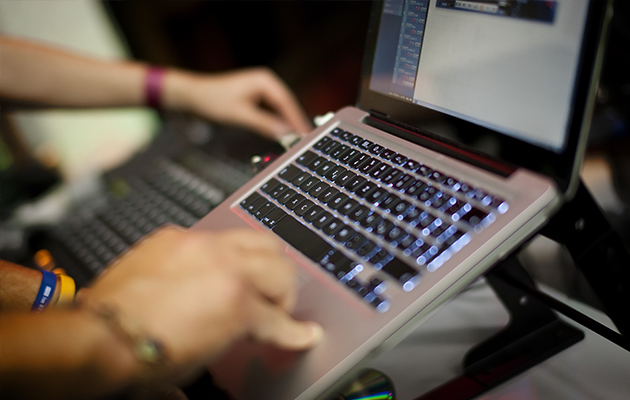 During sound check, test all of your equipment to make sure each piece is working correctly. A great thing about arriving early, there is likely to be a sound technician on-site who can answer any questions. There’s no better way to avoid issues during your set than to do a gear check before your set. If your laptop freezes, usually it will unfreeze momentarily. Resist the urge to click or push buttons and let the computer have a few seconds to reset. If this doesn’t work, restart your computer and turn off any unnecessary programs so it can run as quickly as possible. If you’re still not back in business after this, use your backup music source or grab a USB with preloaded mixes from your bag. Sometimes the best thing you can do is take a deep breath and move forward. Maybe someone bumps your gear/presses a button by accident, a drink spills creating a sticky situation, or you’re using some old club gear that has seen better days. Whatever the case may be, remember that many things can potentially go wrong in a nightclub booth. Without assuming that you’re going to bring an entire extra setup with you to each gig, there are few things you can do to help fix a situation before it gets worse. Stay calm and focus on identifying the issue. Start by checking that the mixer is working correctly. From here examine each piece of gear. Restart any programs you’re using and check all power sources. Also remember, by learning as much as you can about a standard nightclub set up, you’ll be more confident if something goes wrong. As you play more gigs, problem solving will become second nature. Similar to dealing with a malfunction at a nightclub, the most important thing that you can do is focus on identifying the problem. 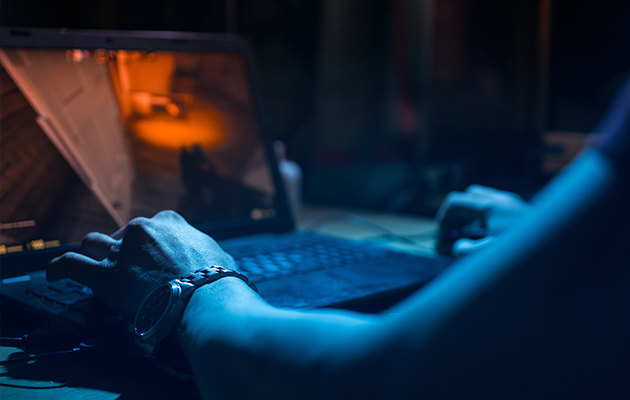 Once you’ve found the source of the problem, it will be much easier to know whether it’s a quick fix like restarting your computer or requires a backup piece of equipment, such a spare microphone. Another thing you want to avoid at a mobile gig is a weather-related malfunction. If rain is in the forecast and you’re performing outdoors, keep your gear under a cover or tent. If you’re in extreme heat, bring along a small fan or request an air-conditioned area so your gear doesn’t overheat. 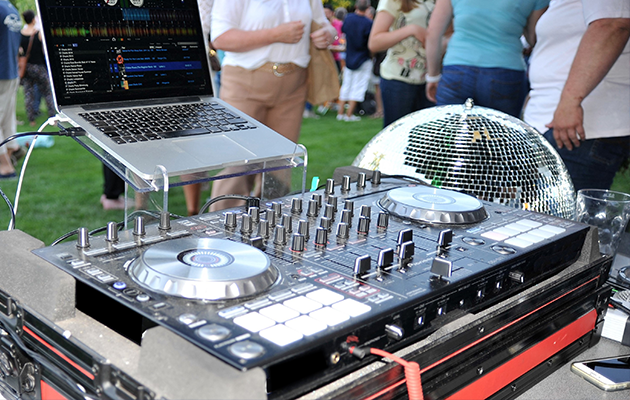 For other tips on how to DJ an outdoor event flawlessly, click here. If your gear shuts off, the first thing to do is check that all cords and cables are securely plugged into the power source. Once you’ve confirmed that the power source hasn’t been compromised, you’ll want to make sure that nothing has overheated, such as your amp or power strips. In this case, you may have to play the waiting game until things cool down. Remember, there’s only so much you can control when dealing with a power loss. If the circumstances are out of your control, don’t beat yourself up over it. Just focus on how you can be best prepared for a difficult situation next time. The best thing you can do is learn as much as possible about the gear you’re using so you can be savvy on resolving issues. If something does go wrong – don’t panic! Focus on identifying the problem and then the solution will likely follow. Also, try running through different scenarios when you’re practicing at home. This can help you to fix common hiccups in record time. What kind of advice do you have when it comes to preparing for gear malfunctions? 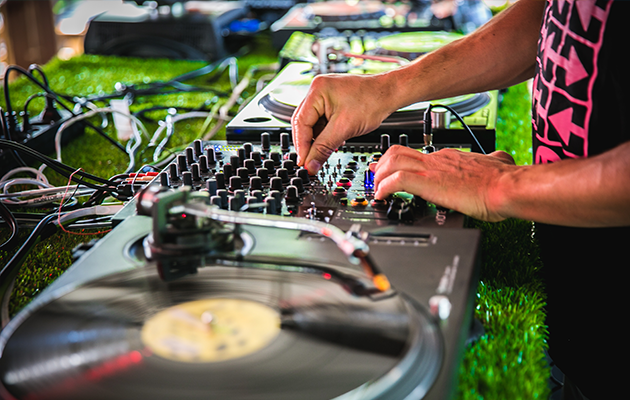 Have you ever been a disastrous situation while DJing, and if so how did you handle it? We want to hear from you – leave a comment below.